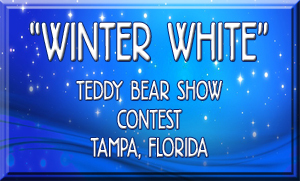 Sponsors of Quality Teddy Bear Shows - where the artists meet the collectors. 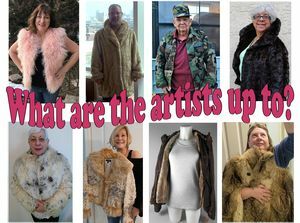 Come, be one of our "STARS"
"Old Coat to New Treasure" Contest Results. 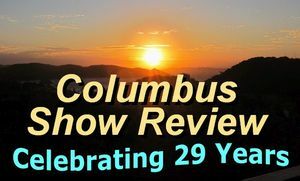 The 30 year show comes to an end. See who won the contest! 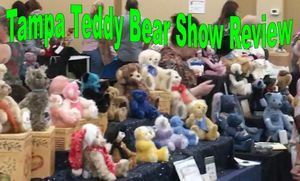 Marietta Times Newspaper's report on the Teddy Bear and Doll Show closing after 25 continuous years. Both Brenda Yenke and Valerie Rogers are quoted in the article. 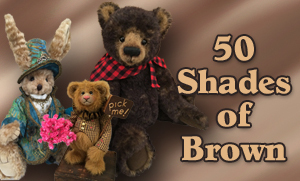 Bright Star Promotions featured in Teddy Bear Times from Ashdown Publications, England. 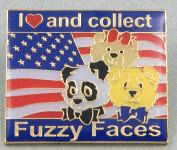 or click on the pin to order online! See the Best of Show Winners! Please wear your seat belts while traveling! Watch the video Be safe! Things to do - take time to make time. Copyright © 1997 - 2019 Bright Star Promotions, Inc.